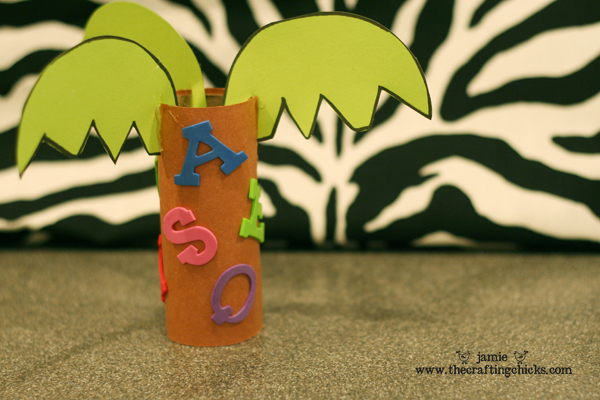 Chicka Chicka Boom Boom ABC Kid’s Craft is a fun way to bring the book to life. Kids will love making this and reading the book together. I LOVE Children’s books. I collect them and get excited about buying them just like most ladies feel about shoes. It’s had to feel guily about buying them. 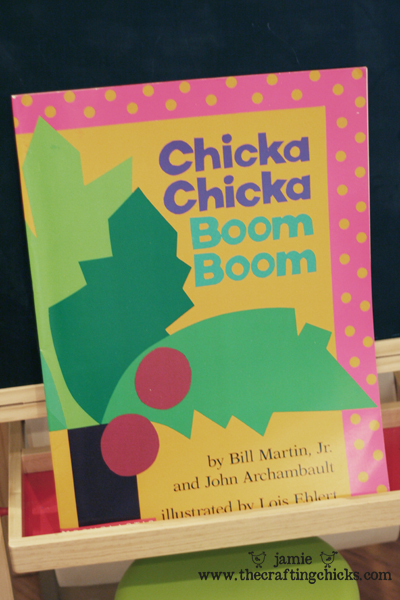 One of my favoirte ABC’s children’s books is Chicka Chicka Boom Boom by Bill Martin, Jr. & John Archambault. I teach preschool and it was our theme for the year. I can’t think of a more catchy, fun book for kids-they LOVE it! My own kiddos have it memorized and I love to hear them read it. This book makes learning the ABC’s fun! 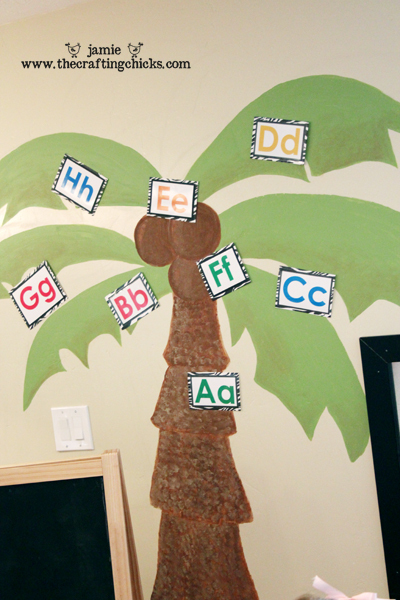 I even have a huge Coconut tree painted on my wall in honor of the book and we add letters to it as we learn each one. Today I’d love to start a little “Book Nook” if you will. I would love to share my favorite children’s books with you and fun activities to go with them…so here is the first one and stay tuned for more in the future. After you read this story to your little ones, sing the song, and talk about the book…here are a few fun activities to do! 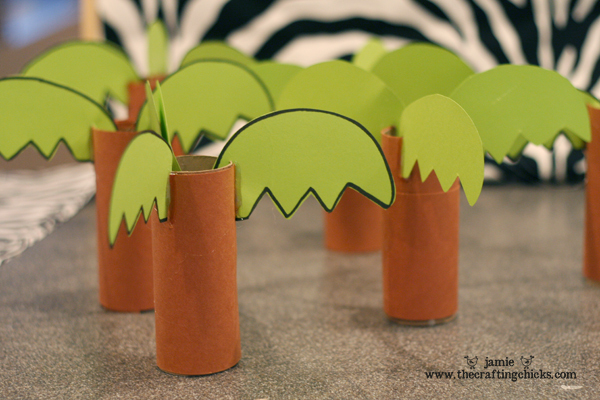 Second: Cut out the palm tree leaves and glue on the top of the rolls (standing up) 3 per tree. You may have to help your little one with these steps. Third: Add LETTER stickers or foam letter stickers to your tree! The kids love this part! 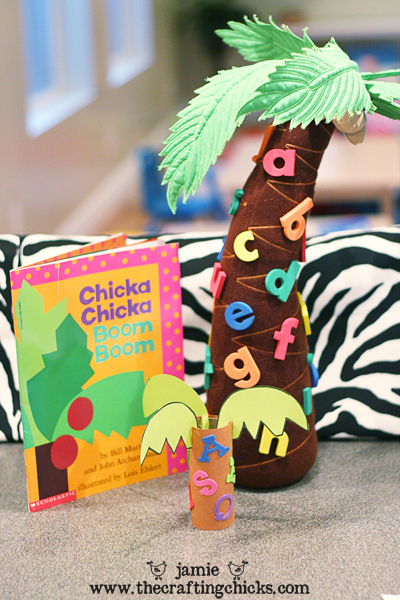 Now your kiddo has their very own Chicka Chicka Boom Boom tree to display! 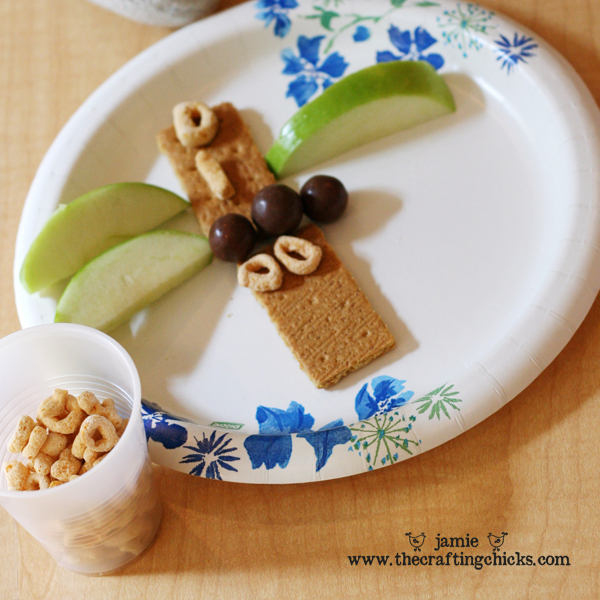 And now for a fun “Chicka Chicka Boom Boom” snack idea to celebrate the book! 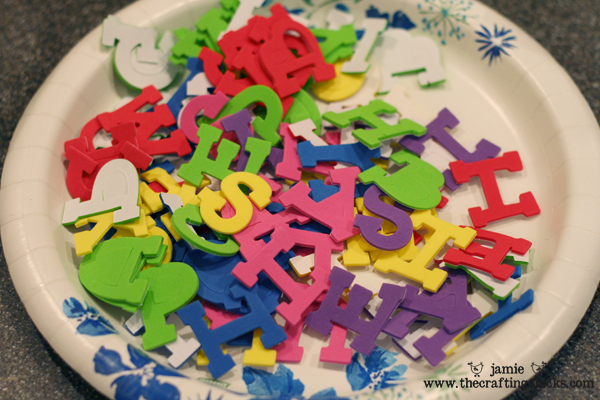 Have your child build their tree and add letters to their “Tasty Tree” like the story did. They can walk the letters up as you read the story! Very fun treat idea to celebrate the book! I love this book!! We wore our copy out when my boys were small. What fun projects to go with it. Love these ideas! My son is in preschool and I used to be a teacher, so I am always on the lookout for fun things to do with books. Thanks! I LOVE this post and am looking forward to more like this in the future. I used this book when I taught pre-k and 1st grade…these activities are too cute. I am now homeschooling my daughter (pre-k) and am so excited to use these ideas! Thanks for sharing! Adorable! I am bookmarking this to do with my Daisy Girl Scout troop this coming year. Thanks for this (and all) clever idea(s). Thank you so much for this post. 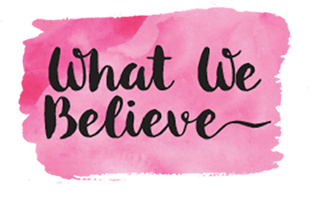 I want to let you know that I posted a link to your blog in CBH Digital Scrapbooking Freebies, under the Page 6 post on Aug. 01, 2011. Thanks again. If you live near a Trader Joe’s, their alphabet shaped cookies would be cute for the snack too … a little large, but still. 🙂 Cute idea! Jamie. This is so fun! I love it. I’ll have to do this with my almost 3 year old when we start doing some mommy preschool time this Fall. Can’t wait to see what you do next! Have you ever read “Monkeys in the Kitchen” by Sherry Fitch? That is a really fun book to read to kids. I love Chicka Chicka Boom Boom too, very musical flow to it and that is what Monkeys in the Kitchen is like as well. Fun, fun, fun!! This is SO CUTE! I’ll definitely be repeating as I’m going to be doing homeschool preschool this year with my 3 year old. She loves the blues Clues episode with this book I know she will get a kick out of having our very own tree! I love that food project. We use that in our preschool classroom as well except instead of whoppers we use red grapes for the coconuts. I love the coconut tree. We have always done ours flat. I love the 3D pop yours gives. This is one of my favorite children’s books also. I taught preschool for Head Start and we were housed in a church building where we couldn’t paint or hang things on the walls, but we had a pole in the middle of our classroom and we wrapped that in brown paper and hung enormous green leaves from the ceiling at the top. Then the kids put the letters all the way around the tree, so the entire thing was 3-D and they loved it. I’m planning a Chicka Chicka Boom Boom party for my daughter’s 2nd birthday. Thanks for sharing these ideas. They are great! Love these little trees! Chicka Chicka Boom Boom is the lit book used in our reading curric this week so this will be perfect. We’re going to use pringles cans instead of TP rolls, because for some reason, I have a bunch of those in my recycling bin. I have no idea who ate all those chips over the summer. When I taught Kindergarten I had a great tree. Wish I still had a picture! i took a a small tube from a room size carpet. (About 3 inches in diameter – 4 to 5 feet tall) Then used quik crete to cement it in a large plastic flower pot at a very slight angle. Then bought a cheap green umbrella at the dollar store and stuck in the top of the tube and opened it. I then took green poster board and cut out large banana leaves and mounted them across the umbrella. My kids loved it!! It was a neat addition to our room. Hi! I love these ideas!! I am currently making my kids playroom into the chicka chicka theme and have been looking for a pattern or something to paint a palm tree on the wall. Did you use a pattern or just free hand it? Please feel free to email your reply to [email protected]. 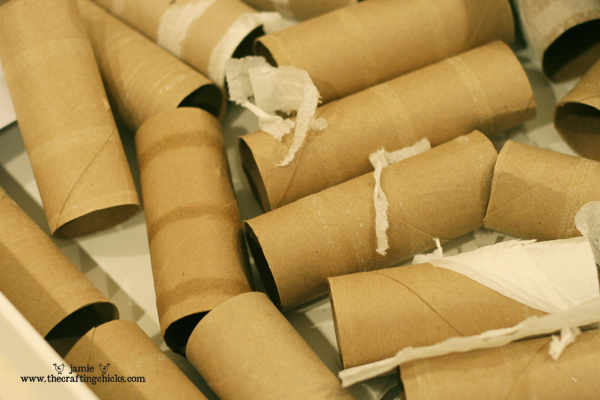 I love the coconut trees you made with the toilet paper rolls. 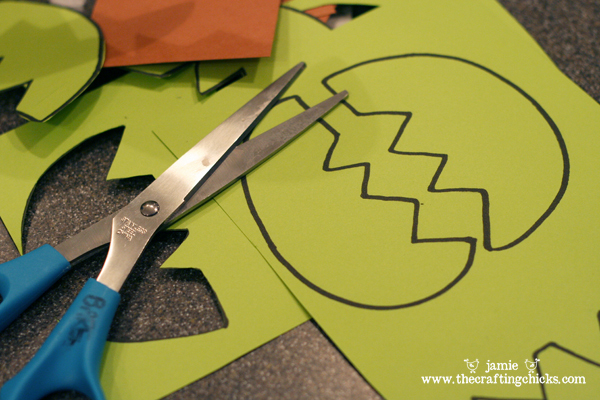 I’m planning on doing this craft with my preschool class in our co-op, but the link for the leaf template doesn’t seem to be working. Any chance that could be updated, or you could just email me a copy – [email protected]. Thanks so much! Did you make the larger tree? If not where did you buy it? So cute! Hi. Very cool! My son loves this book. I am interested in the big tree. Would you mind sharing how you made it please? Thanks!